The Thai Raksa Chart party appears to be in disarray after a special meeting of its executive committee, scheduled for Monday evening, was abruptly cancelled due to the lack of a quorum. A party official later told an army of reporters at the party’s head office that the meeting was postponed indefinitely because some executive members were currently in upcountry. 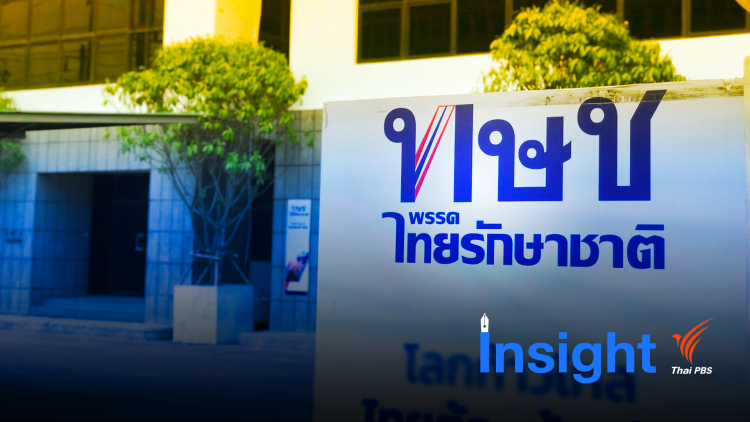 A handful of party executives, namely deputy leader Dr. Pongsak Pusitsakul and Mr. Chulapong Nonsrichai, were spotted at the party’s head office. The special meeting was called after the Election Commission dealt a blow to the party by rejecting its nomination of Princess Ubolratana as its only prime ministerial candidate. The EC is scheduled to meet Tuesday to discuss the party’s possible dissolution for allegedly involving a member of the Royal Family in politics in violation of the EC’s campaign regulations and the Constitution. Dissolution of the party will have to be considered by the Constitutional Court – a process which will take considerable time. If found guilty, the party will be dissolved and all its candidates will be automatically disqualified from holding any political post. 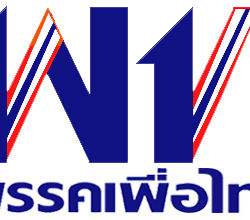 The party’s executive committee comprises 14 members namely Preechaphol Pongpanich, the party leader, deputy leaders who include Ms. Sunee Luangvichit, Dr. Pongsak Pusitsakul, Mr. Pruethichai Viriyarote and Mr. Ruphob Shinawatra, secretary-general Mitti Tiyapairat, deputy secretaries-general Kanapote Jomrith, Ton na Ranong, Wim Rungwattanachinda, party registrar Ms. Chayika Wongnapachan, spokesman Pongkasem Sattayaprasert, treasurer Mrs. Wassamon Pengdit, Associate Professor Roongruang Pittayasiri and Chulapong Nonsrichai.